I’ve been a little slow getting things up on the site this summer. There’s been a lot going on. 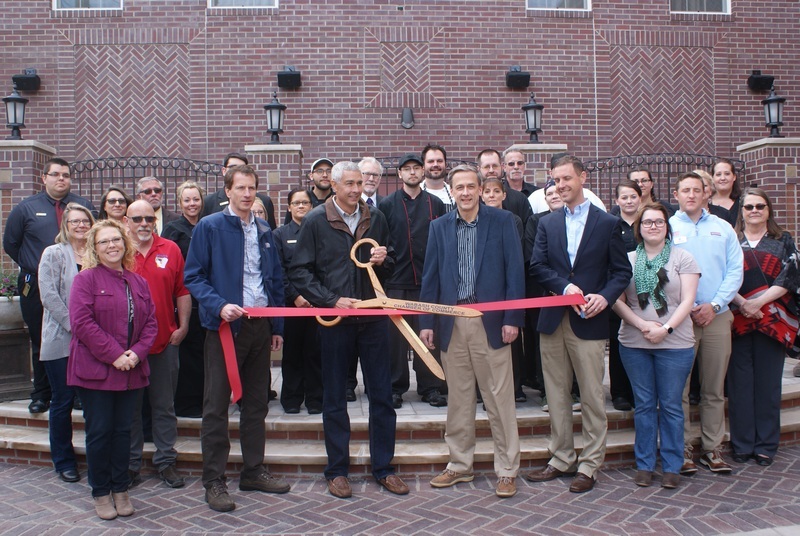 Thanks to the Wabash Plain Dealer for the picture from the event. 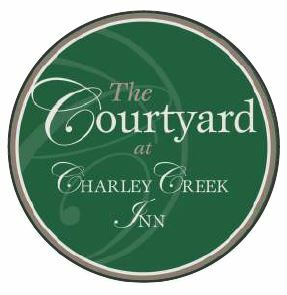 Howard Kaler, General Manager of the Charley Creek Inn, tells me that the Courtyard has been an enormous success. There are already over 20 different events scheduled in the Courtyard in July. We’re pretty proud of it. You can see additional pictures here. There are some additional pictures elsewhere in the blog showing the construction. I recommend that you check it out if you’re in the area. Heck, personally I think it’s worth a special trip!